Stu's blog.. : The #NoMoreBullies first ever pumpkin! The #NoMoreBullies first ever pumpkin! 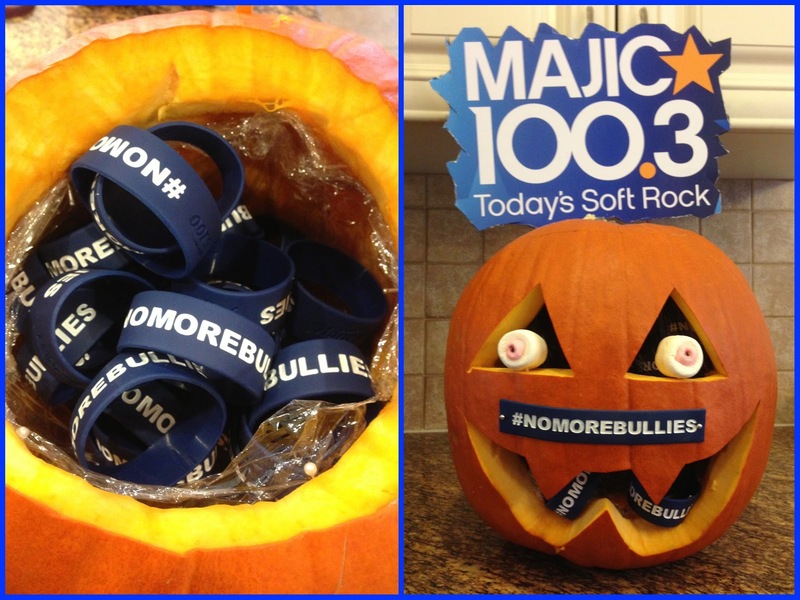 Presenting the the Majic 100 #NoMoreBullies entry for the annual "Children at Risk" celebrity pumpkin carving competition. This weekend (Oct 25-28) you can see ours along with many others at various malls in Ottawa. If you want the #NoMoreBullies pumpkin go to Merivale Mall before this Sunday and place your bid. 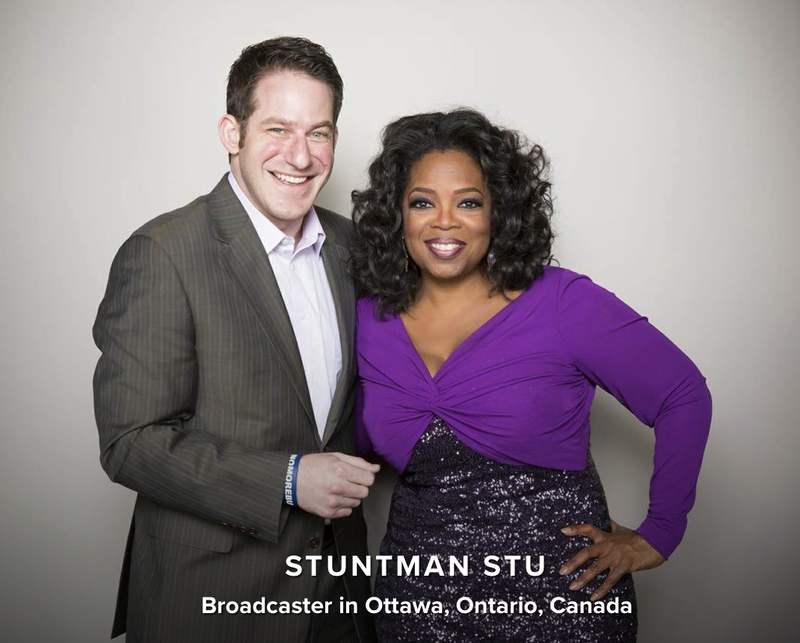 All money raised supports Children at Risk which helps local kids with Autism. 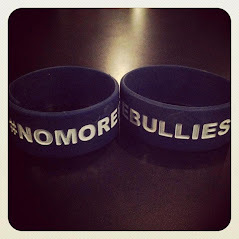 This one of a kind pumpkin also comes filled with the #NoMoreBullies bracelets. Thanks for your support and Happy Halloween! UPDATE! Thanks for your support! The #NoMoreBullies pumpkin finished 1st!